There’s a saying in the photography world: “the best camera is the one that you have with you.” Because no matter how good your camera is, it’s no use if you don’t have it with you when you need it. That, and the extraordinary quality of the camera along with the constant mobile photography innovations that Apple brings have put iPhone cameras as the most popular camera in the world for the last several consecutive years. But even the best cameras have flaws. Several users have reported camera crash at iOS 11 or iOS 10.3. This error is usually coming in the form of black screen. But if you are an iPhone user and come across the error, have no fear as there are easy fixes. Here are several things that you can try to fix iOS camera crashes on iPhone X/8/7/7Plus/6s/6/5s/5. First and foremost, you have to make sure that nothing is blocking your camera lens(es). The most common object that blocks the lens is the phone case. If the case is indeed blocking the lens, remove the case before taking any picture. Looking at how small the smartphone camera lenses are, It’s also possible that there’s dirt or other small objects on your lens that causes the problem. Clean the lens before taking pictures. If you are sure that your lenses have a clear line of sight, and you are still experiencing the black screen problem, try to force quit the camera app. To do that, double-click the home button, then select and swipe up the camera app. Open the camera app once again to see if the problem persists. 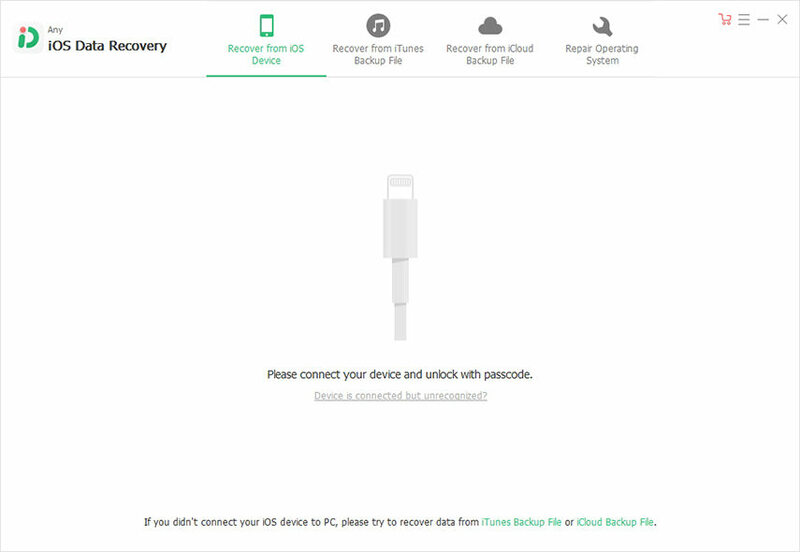 The next option that you can do if the previous options don’t work is to restart your phone. Press the power button until the slide to power off button appears. Slide it to turn it off, and wait for a few second before you press the power button again to turn the phone back on. Many apps have access to your camera, from Twitter to Snapchat, many messaging apps, other camera apps, and more. With so many apps trying to get the priority on the camera, the error happens. A simple restart might be the answer to clear the air. 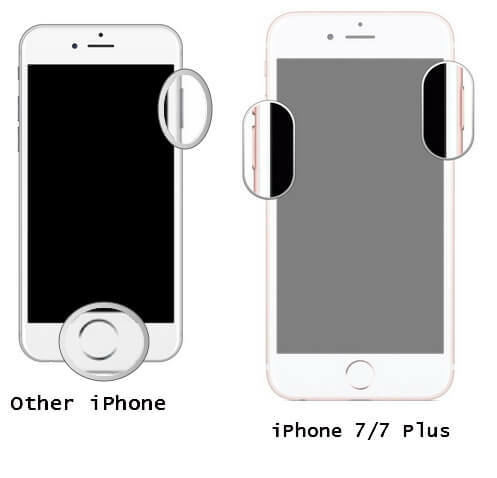 Another step that you can try is to switch between the front and back camera. This action might help you to unstuck the camera. If everything fails, it means that the scope of error is beyond your ability to fix. You should let the professionals do their job and bring your iPhone to Authorized Services Provider/Apple Retailer Store to get repaired. That’s all for how you can fix iOS 11/10.3/10.2/10 camera not working. If you unfortunately lost important photos due to camera crash, you could use UltData. 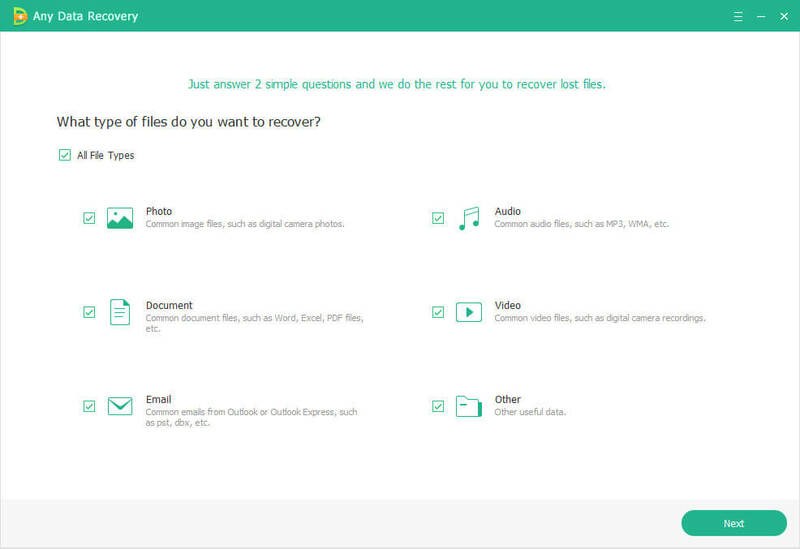 This tool can recover all lost data including photos, contacts, notes, videos, reminders, calendars, etc. without any backup file available.